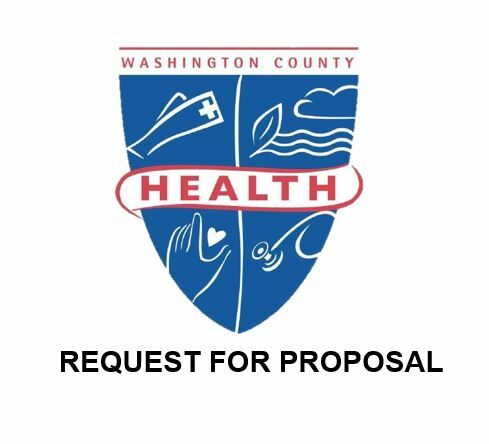 The Community Health Nursing Division’s Programs and Services support the mission and the vision of the Washington County Health Department. The Community Health Nursing Division offers many services in an effort to ensure the health and safety of the community. The division is staffed by a knowledgeable and diverse level of employee classifications including Secretaries, Coordinators of Special Programs, Medical Care Program Specialists, Community Health Outreach Workers, WIC Service Associates, Community Health Nurses, Nutritionists, and Community Health Educators.